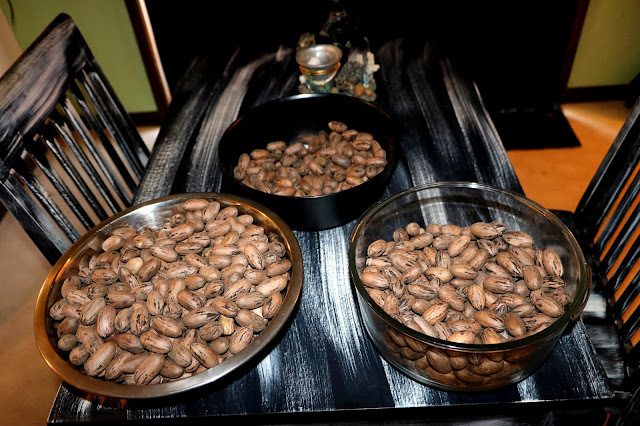 Finally hit the mother-load of Arkansas pecans! We have been checking the trees for at least the last 10 years and never got anything! Well, I guess this is our lucky year! All of these weighed over 11 pounds, plus that doesn't count what we have already eaten! 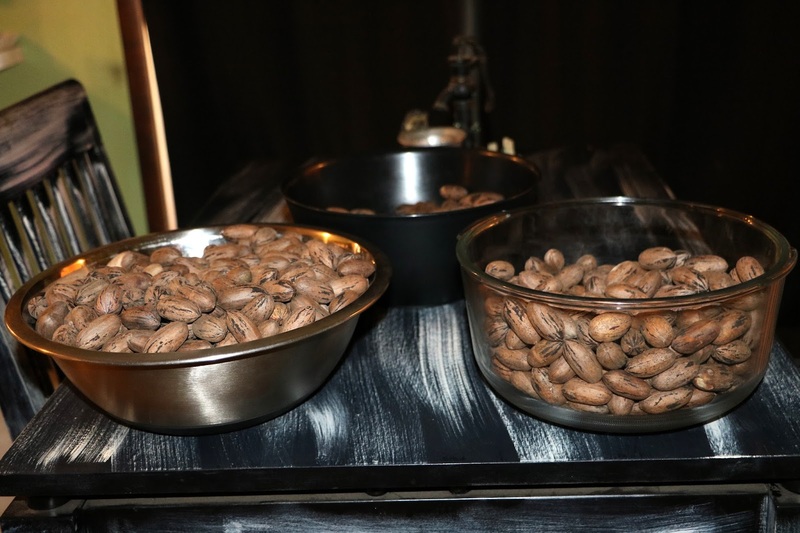 Good year for Arkansas pecans indeed!